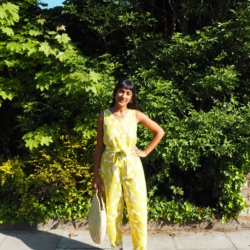 #Spoonflowered: A look at what you made! 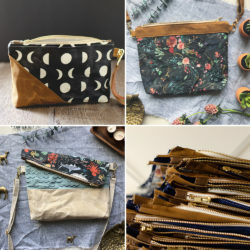 Our amazing community of makers and designers has been crafting up a storm this week, and it just fills our hearts with love to see what you're making with Spoonflower. 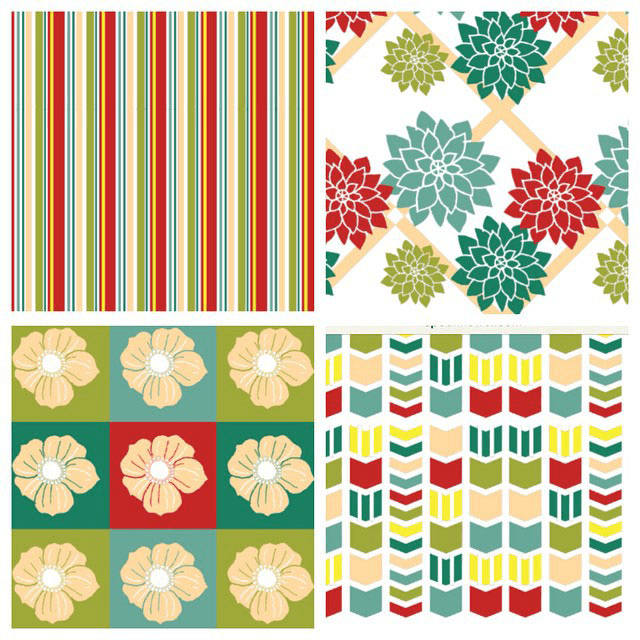 Check out what's been #Spoonflowered this Valentine's week, and be sure to share what you're making using #Spoonflowered, too! 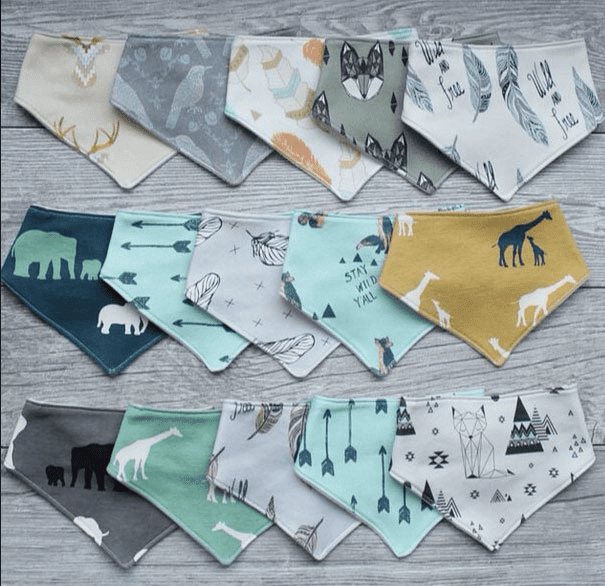 Keep little chins warm and dry with baby bandanas by OliveMeHandmade. 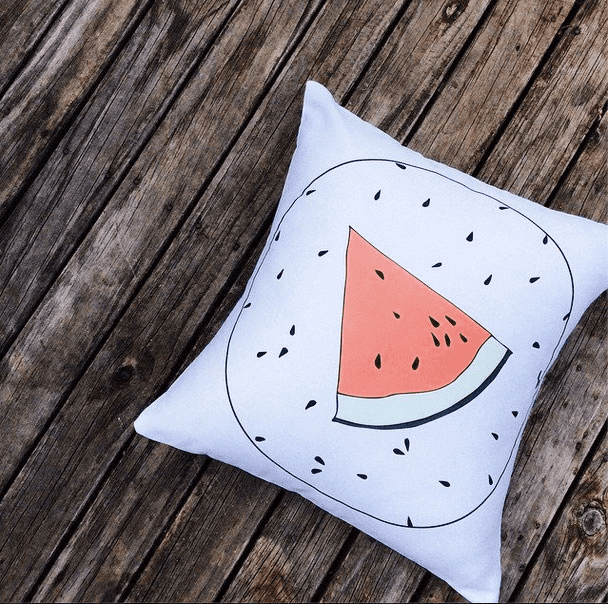 These watermelon pillows by Flamingo Tease have us dreaming of summer. 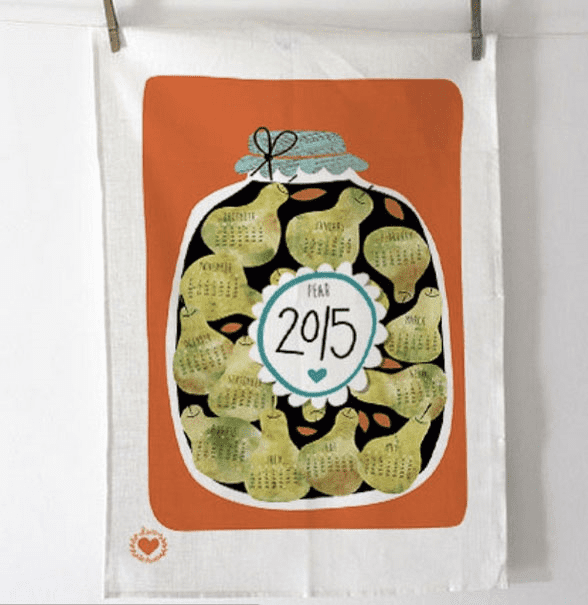 New tea towels stitched up by LauraTheDrawer make 2015 so sweet! 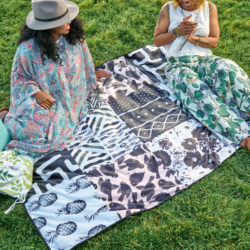 A fresh, new fabric collection by Curly Willow Designs inspires bright projects. 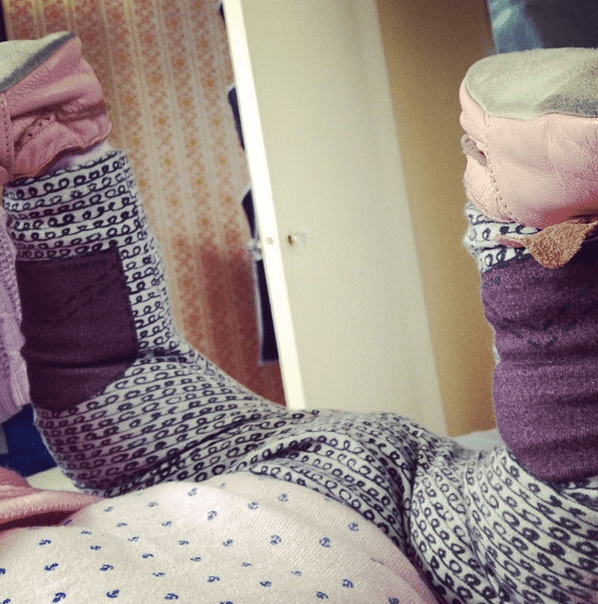 Happy little legs in new leggings by BertieBums just bowl us over! 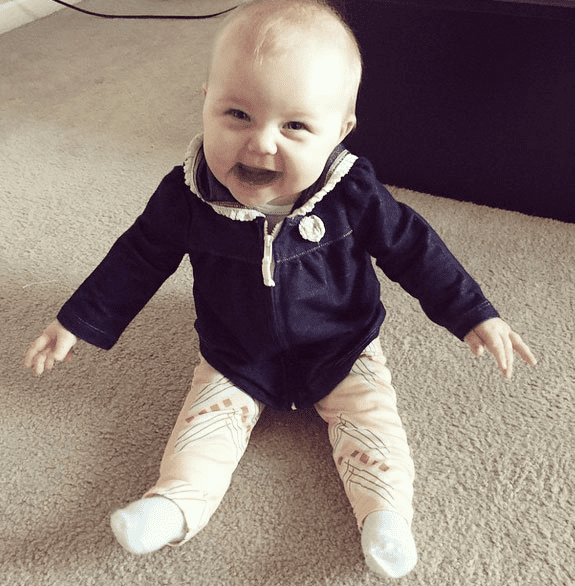 And these precious new leggings by Rachel_RM are making this cutie (and all of us) very happy! 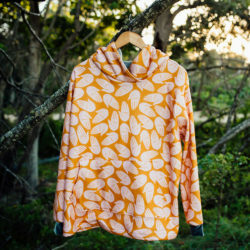 « Announcing Minky + Win a Cut and Sew Pattern!